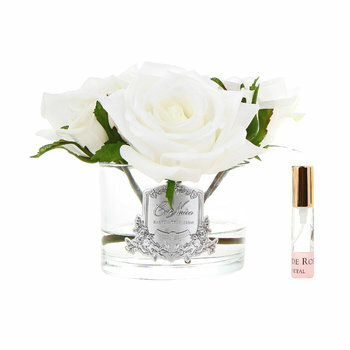 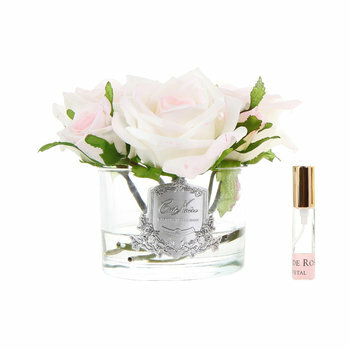 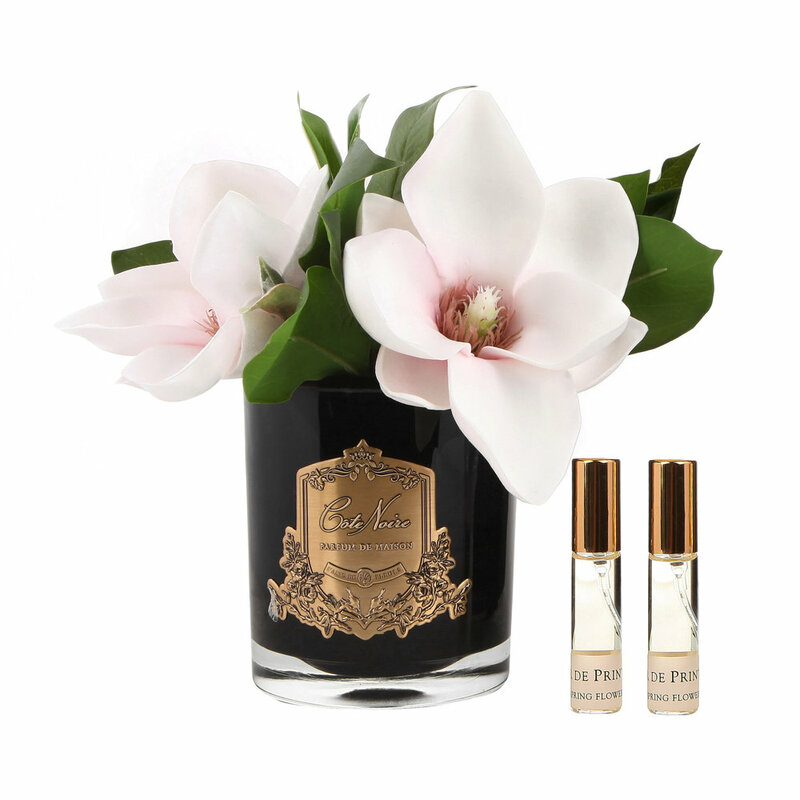 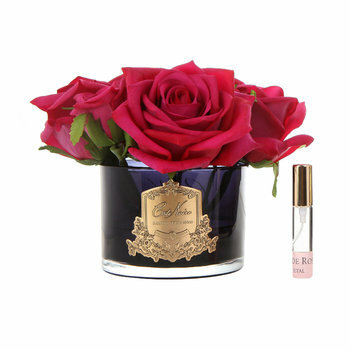 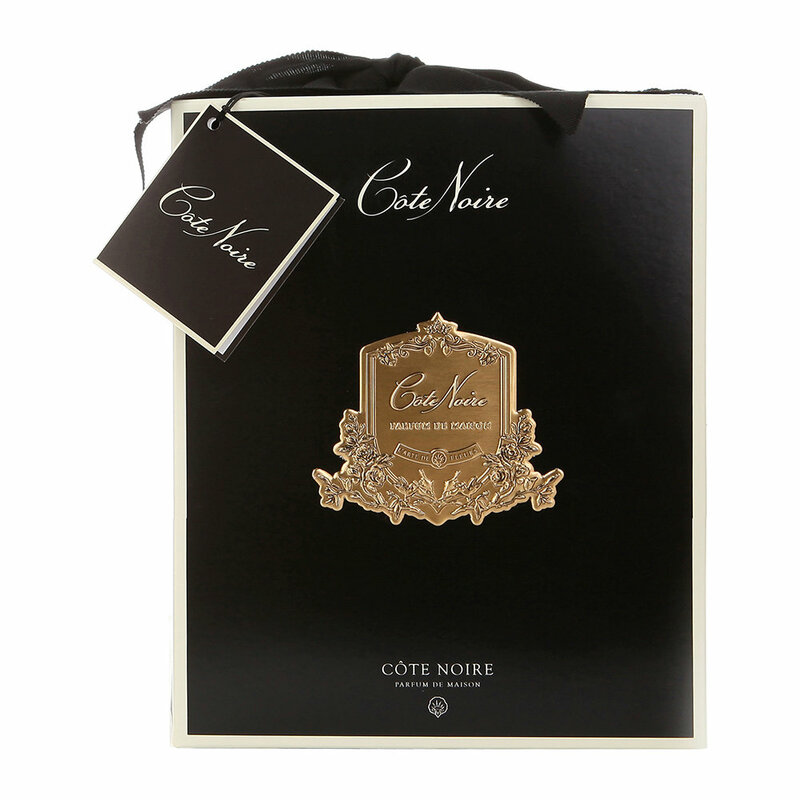 Update your interior space with this Pink Magnolia scented floral arrangement from Côte Noire. 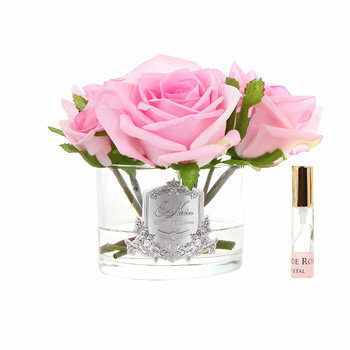 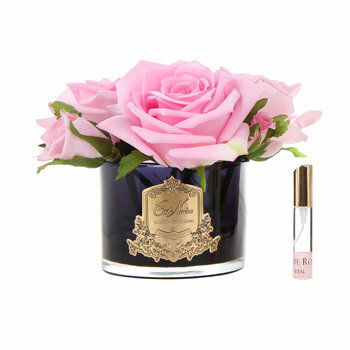 Perfumed with the Spring Flower scent, it includes a spray bottle to refresh and enhance the flowers’ aroma with notes of almond flowers, fig and fresh linen. 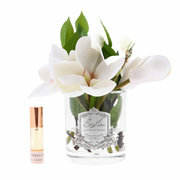 Artfully handmade to look realistic, these pink magnolias are an ideal way to bring everlasting blooms to your home.